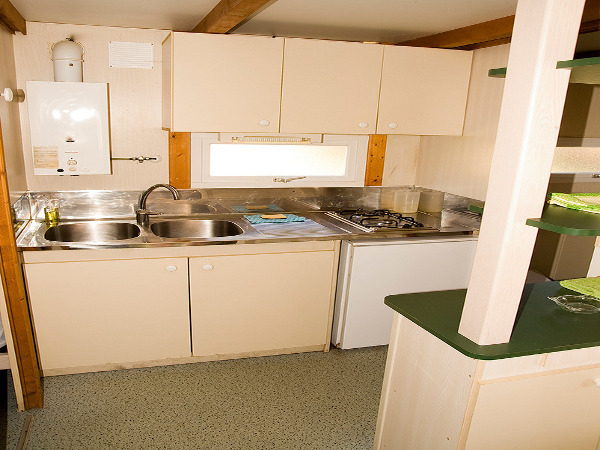 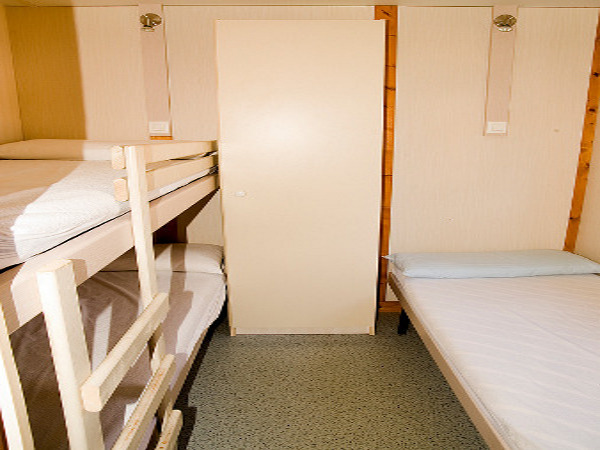 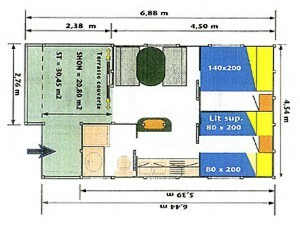 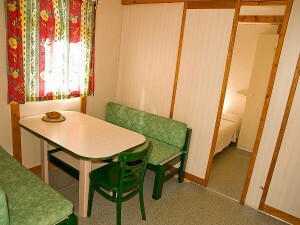 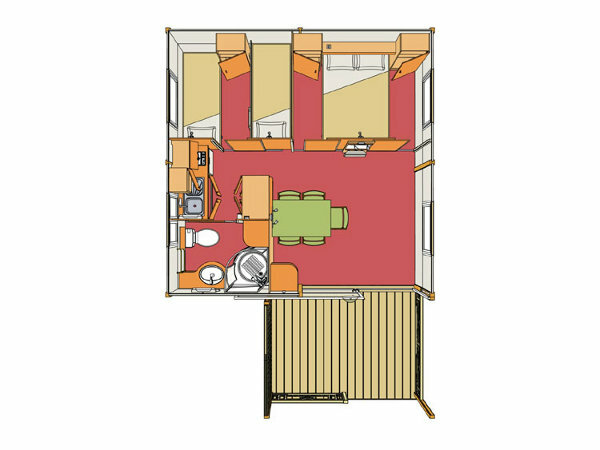 Class Regular and class Extra have a lounge, kitchen, bathroom, two bedrooms and porch. 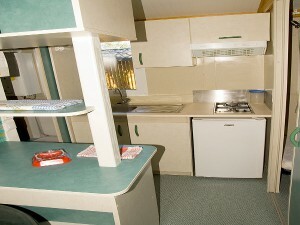 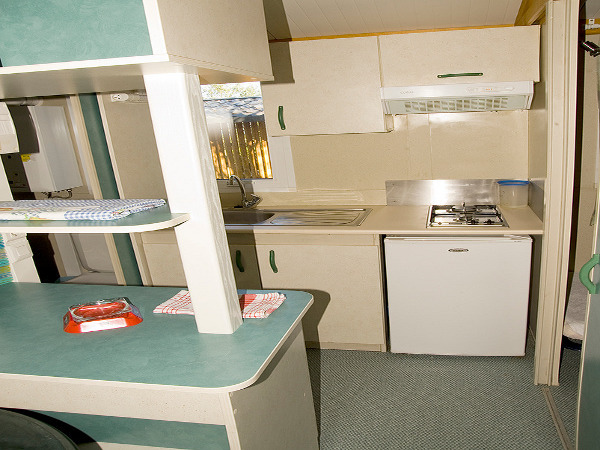 They hold up to 5 people, kitchenware and bed linen are provided. 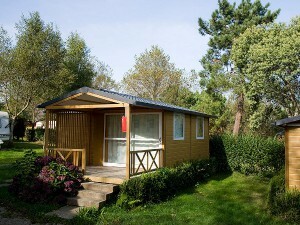 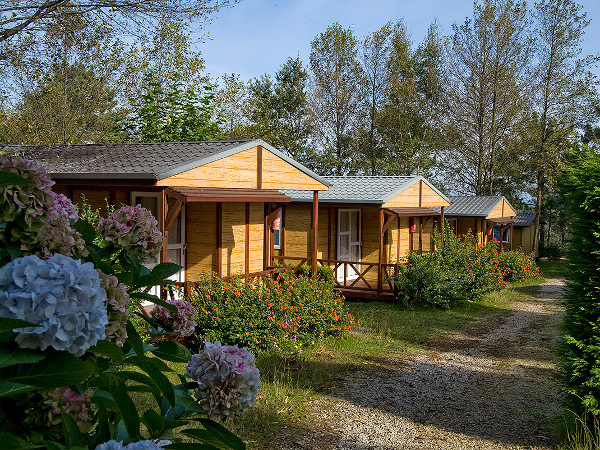 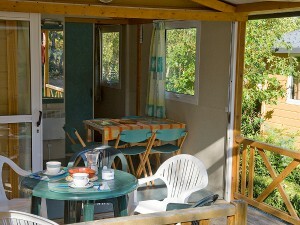 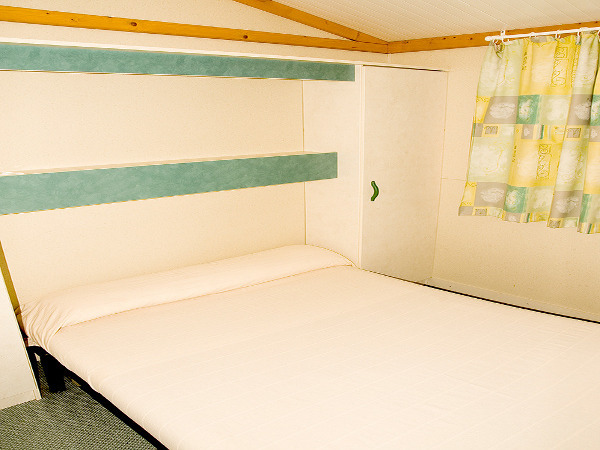 Bungalow prices are different depending on the number of people they are booked for. 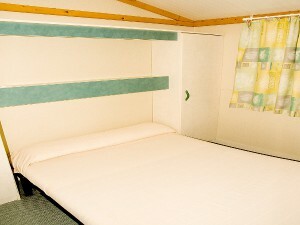 Check-in time is after 5:00 pm. Check-out time is before 12:00 am.